Mark hit more keys, changing the page to the opening screen that you’d see when you went to thefacebook.com. . . It was extremely simple- and clean-looking. The Harvard.edu e-mail was key, in Eduardo’s mind; you had to be a Harvard student to join the site. Mark and Eduardo know that exclusivity would make the site more popular. They were right. Within hours, the majority of the Harvard student body was a registered member. Within a few short months, students from colleges across the country were petitioning for Facebook to grant access to their school. And today, well, we all know where the site stands internationally. Thanks for Coming to Celebrate My Birthday! You Can Leave a Check at the Door. As a child, my favorite birthday party ever was when I turned eight. My mom willingly packed 10 screaming kids into her Ford Windstar and took us to Magic Castle, a renaissance-themed recreational facility in Ohio with trampolines, batting cages, a climbing wall, video games and unlimited pizza; it was an eight-year-old’s paradise. As an adult, I prefer low-key birthday celebrations, usually with a small group of friends going out for dinner. I tend to follow the philosophy that says it’s the people you are with, not where you are the counts (yes, I think that is a Dave Matthews Band lyric). So when I read this article about Nick Cannon’s birthday plans, I found it hard to relate. 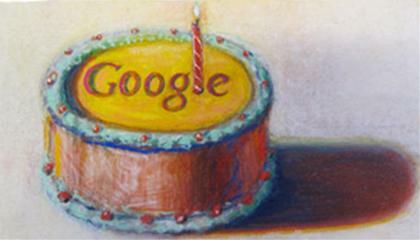 Today is Google’s 12th birthday! Make no mistake, Kanye West is a one-of-a-kind musician, performer and pop culture icon – just ask him yourself. He has created a personal brand that is all his own and, while his attitude may rub some the wrong way, there are a few lessons we digital marketers can learn from his experience. 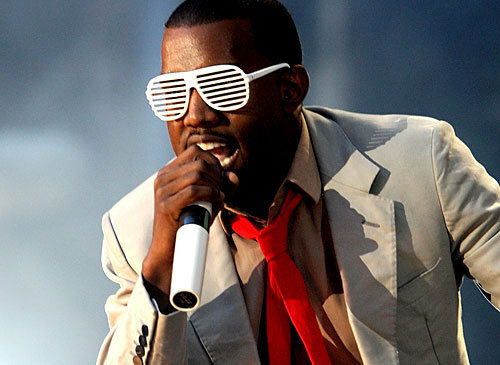 Whether or not you dig his shutter-shades and graphic Ts, Kanye’s unique personal style sets him apart from other artists. Just as there are always new musicians trying to make it big, hundreds of consumer brands are hopping on the social media bandwagon trying to get noticed every year. To cut through the clutter, find the online medium where your target audience is already engaged. There, showcase the personality of your brand and highlight the product/service offering that differentiates your company from others. As my good friend Nicole of Get NYC’d has recently pointed out, New Yorkers are full of irrational fears. One of mine, which likely stems from watching an unhealthy amount of Law and Order: SVU, is a home invasion. 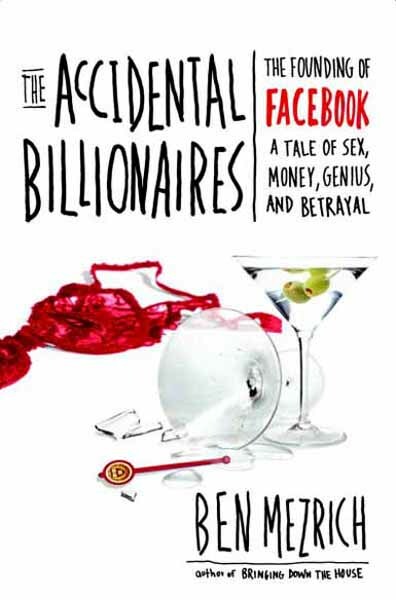 However, I can say that if – god forbid – I am ever in the situation, my first instinct will not be reaching for my phone to tell the Twitterverse. The celebrity gossip train was in full force this morning as reports of a burglar with “two big knives” found his way into Paris’s California home. Fortunately, we don’t have to wait for TMZ to break the details, as the celebutante has been sharing her experience via Twitter. Maybe the accused will live tweet his sentencing. I’ll keep you all posted. . .